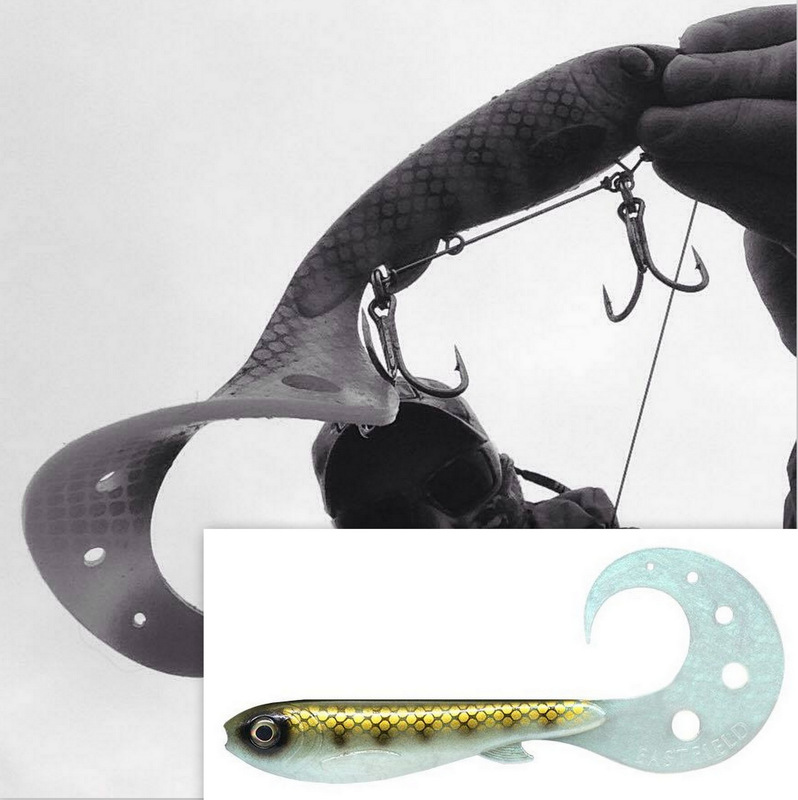 Eastfield Lures NEW curly tail version of the wingman. Handmade and with a super airbrushed finish,it will fool almost every pike it comes into contact with. 23cm long/80g with a great action. Easy rigged with the shallow BFG rig also available in the snapbaits store or just use the simple jighead with a stinger.